As a real estate agent, you understand the importance of communicating with other agents. After all, they might have a buyer for your property. iAnnex provides you the medium to create and send your property email flyer to thousands of sales agents in your area and beyond. Give your listing maximum exposure and register today! 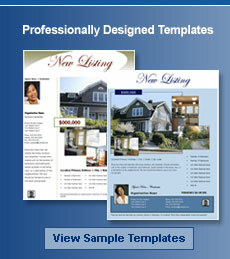 Plus, Create and Print your property email flyer for FREE.